Samsung Galaxy S7 EDGE SM-G935F has been officially launched in India along with Samsung Galaxy S7. The SM Galaxy S7 Edge SM-G935FZSUINS is accomplished with 12 MP rear shooter with 4K Ultra HD video recording and 5Megapixel front selfie cam. Samsung Galaxy S7 EDGE SM-G935F features 5.5inch Super AMOLED display offering 1440 x 2560 pixels resolution and there is Corning Gorilla Glass5 protection on the top of it. The Galaxy S7 EDGE SMG935-F comes with 64 GB of internal memory. It gets the strength from Octa-core CPU clocked at 2.2GHz and 4 GB of RAM. It is a DUAL SIM smartphone with 4G LTE connectivity. It runs on Android 6.0 Marshmallow. To make the phone alive there is 3600 mAh battery. It also features NFC (Near field communication), Fingerprint sensor, Wireless charging, Optical image stabilization (OIS) and Dust and Water proof. It will compete with LG G5, Sony Xperia X performance, Vivo Xplay5, Xiaomi Mi5 and iPhone 6S. 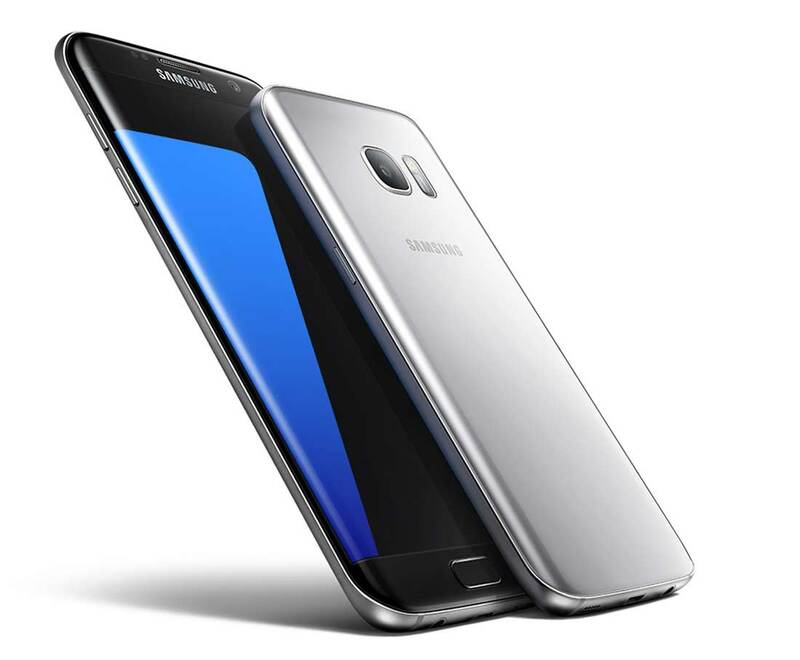 The Samsung Galaxy S7 EDGE SM-G935F will be available at price of RS 56900. It will be available in Black, White, Gold, Silver colors. You can but it from offline and online via Flipkart, Snapdeal, Amazon soon. Right now you can pre-book it from flipkart.